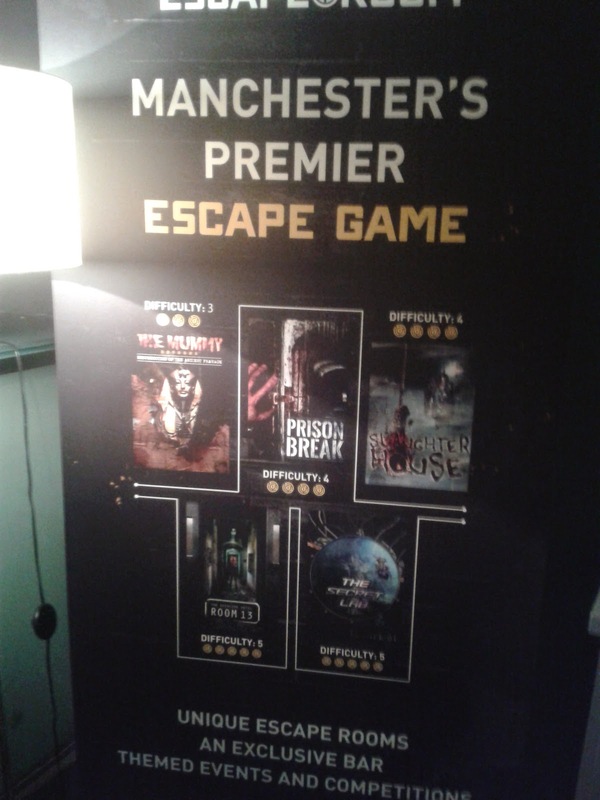 On Thursday night I faced my fears and anxiety and headed to The Escape Rooms in Manchester City centre for their official launch night. I freely admit I'm a wimp and I didn't have a clue what to expect. The website has very little detail of what you will experience and this gives it an air of mystery as to not give to much away. 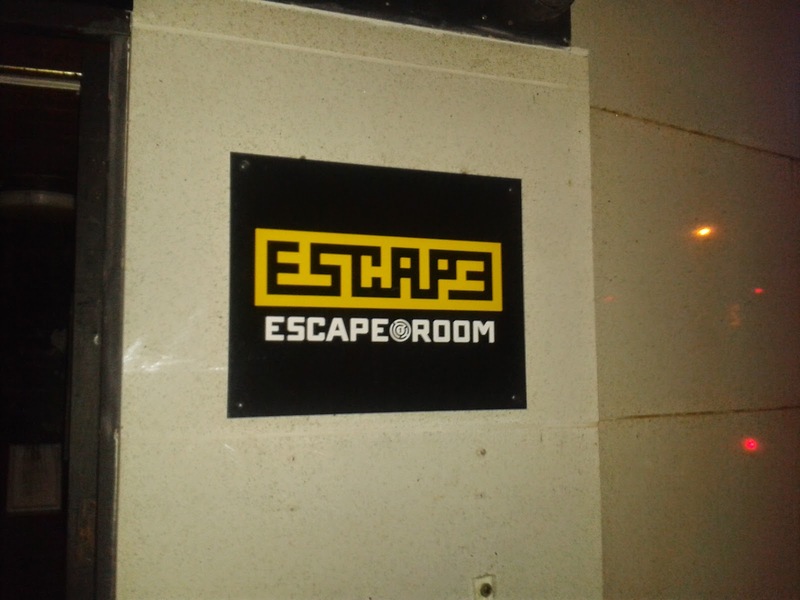 Being locked in a room with strangers (mostly) for an hour trying to escape not knowing what to expect has to be one of the most fun things I've done in a long time. I'm so glad I made myself go. I hadn't picked my camera up as I knew we wouldn't be able to take photo's inside the room so Jenny has kindly let me use some of hers and I took a couple on my phone. 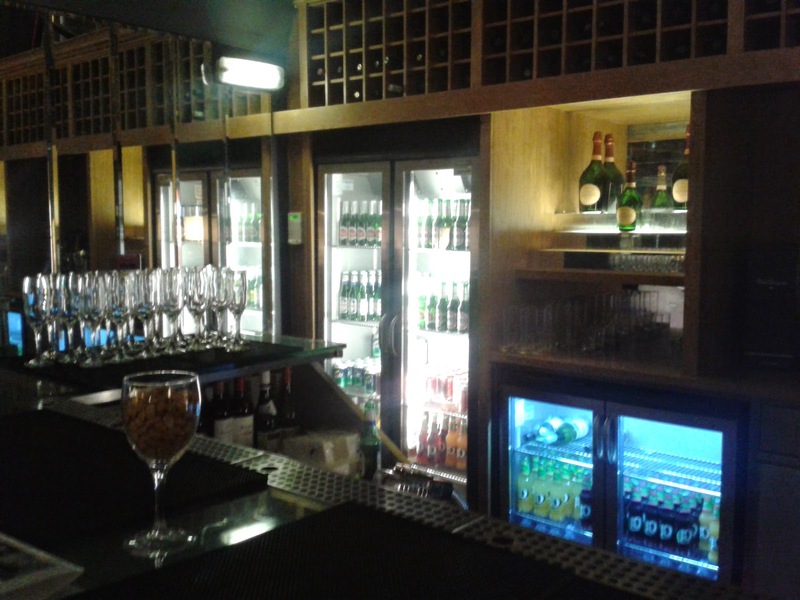 When we arrived we were taken to the bar area to wait for the others to arrive and had a chance to meet some of the team who were all really friendly and reassuring. They gave us an idea of what to expect without giving anything away. They recommend getting their 15 mins early to go through the rules and booking a place seems really simple on the online form. My team was made up of Jenny, Hayley, Nisha , and Magdalena. I've met Jenny two or three times and Hayley once before but I hadn't met Nisha or Magdalena. 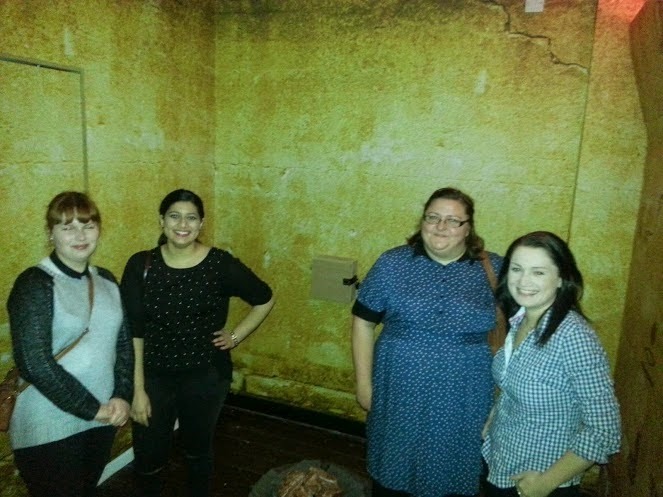 We were taken to The Mummy - This is the easiest room but it still has a difficulty of three. You are allowed one hint and you get this by pressing the buzzer by the door. 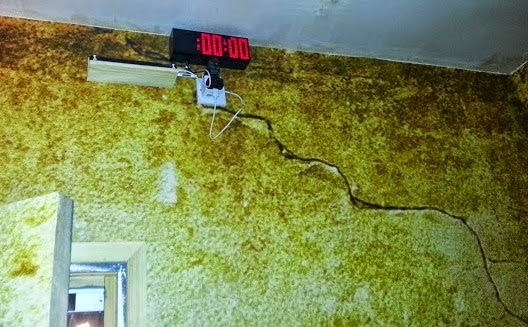 There is also a door release button in case of emergency as well as the rooms being monitored by the team on camera. I'd love to look back at our footage. We quickly got the jist of what we had to do but some simple schoolgirl errors had us spending almost half our time on the first clue and we had to have a hint. Once we hit our stride we worked as a team to solve the remaining clues and by some miracle we Escaped with almost 9 minuets to spare. How I don't know!!! The clues are not difficult, you don't need to over think them and you need to do you don't need any special skills or abilities to do the room we went in. I think other rooms may have some restrictions. I think one room might involve someone crawling into a small space (I could be wrong). 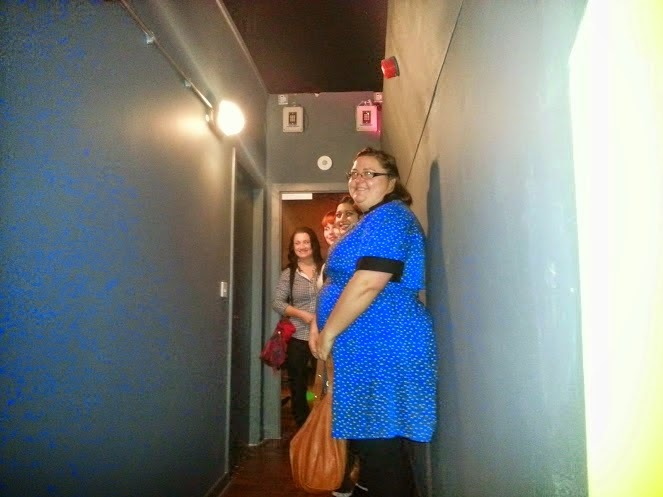 The room we were in was quite small but I didn't feel claustrophobia, there are sound effects that did have me having slight moments of ohhh what's about to happen. I wouldn't say it was scary scary but there was some element of anxiety and panic. The time pressure was a bit of a worry especially when I looked an saw 15 mins had passed and we hadn't even got anywhere close to working out the first clue. I'm a real scardy cat but I felt safe and I thinking knowing we were being monitored and that in reality I could leave the room at any time if I needed to really helped. I then saw a member of staff saying well done you've done it and I felt elated and I got a massive hug from Magdalena. We got to have a team congratulatory picture and with any luck we'll go up on the hall of fame board. I expect we'll soon be knocked off the board but as they've only been opened a week we should at least make it to the board. 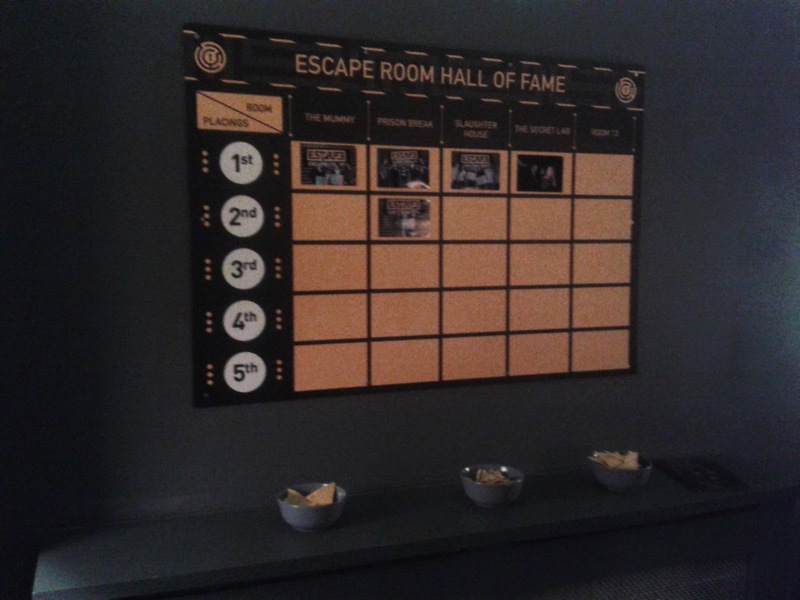 The price is dependant on the room, number of people in the group, time of day and you can have teams of 2 - 6 people in your team (dependant on room). They are also able to cater for corporate events which I think would be a great team building exorcise while being a lot of fun. 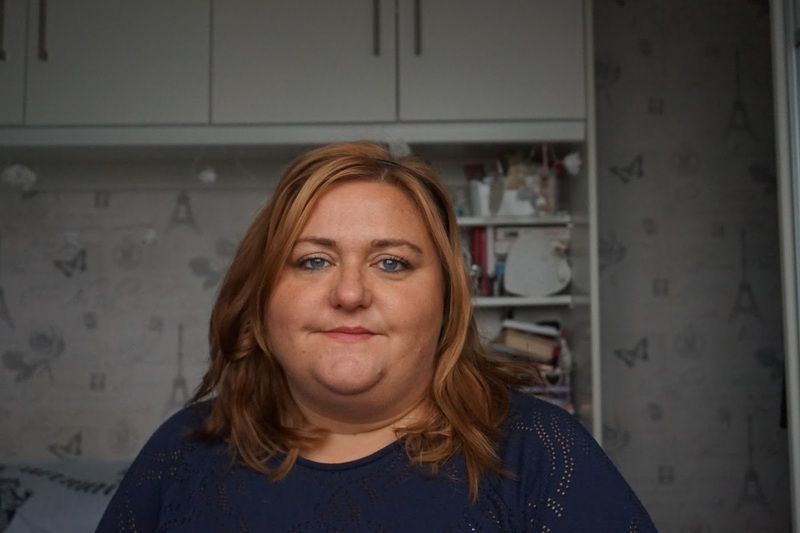 Not all of the rooms are fully accessible and the bar area up a few steps but from reading the post Jenny has already done they have said they are looking to make some changed to the layout and if you have any questions about access ask the team they are all really friendly and approachable. There are 5 rooms The Mummy, Prison Break, Slaughter House, The Secret Lab, Room 13. I really want to go back. I don't think Slaughter House is for me or Room 13 (I don't like the number 13) But I'd give Prison Break or The Secret Lab a go. I'm still on a bit of a high from the experience, I can't say enough how much fun I had and was worth those anxious moments. There was no point where I felt I needed to leave the room, it was frustrating, rewarding, fun. and I'm already making plans or the start of plans to again. I was invited as a guest in exchange for my thoughts about the venue. It's fairly new only open a couple of weeks. I was so terrified to go but it wasn't scary (in the room we went in at least) It was so much fun.